Bhutan has many activities available for those visitors seeking a place of solace, rest, and recuperation. Whether it’s a session of peaceful, contemplative meditation, a relaxing soak in a mineral hot spring bath or the natural remedies of our traditional medicine, Bhutan has just what you need to revive and rejuvenate your body and spirit. Our many meditation retreats will provide you with places of respite from the stress of everyday life. Many tourists from Thailand and other Buddhist countries come to Bhutan specifically for meditation and retreat tours. The traditional medicine of Bhutan is known as Sowa Rigpa and dates back to the 17th century when it first branched from its Tibetan origins. Bhutan’s natural environment, with its exceptionally rich flora has enabled the development of an unparalleled pharmacopoeia. Indigenous medicine units have been established in all 20 Dzongkhags (districts) and can provide tourists with traditional remedies for any ailments they may have. Hot springs or Tshachus, as they are locally known, can be found all over the Kingdom. Their medicinal properties are known to cure various ailments ranging from arthritis to body aches and even sinuses. In Bhutan, hot springs are known as Tshachus and are found all over the Kingdom. 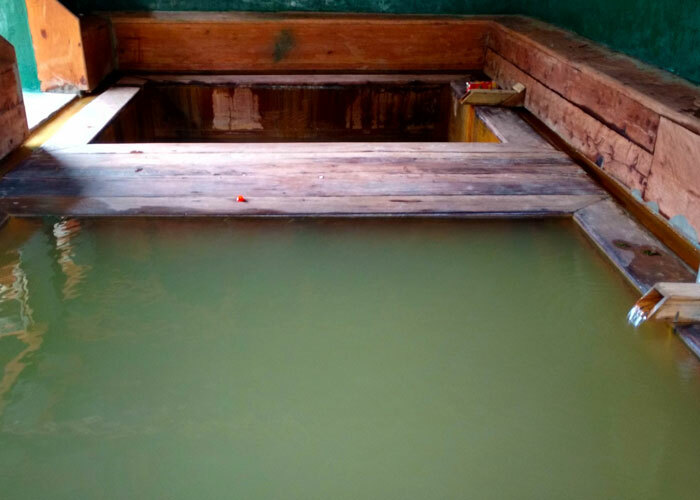 The medicinal properties of these hot springs have been used by the Bhutanese people for centuries to cure various ailments ranging from arthritis to body aches and even sinuses. It is a popular tradition among Bhutanese to visit hot springs during the winter months. The hot springs at Gasa in Western Bhutan are situated close to the banks of the Mo Chu River. This is one of the most popular springs in the country and are frequented not only with tourists but with local people as well. There are three bathhouses at the Gasa Tshachu. One of the bathhouses contains a large bathing pool and the remaining two each have two smaller pools. The water temperature varies in each of the pool so visitors can choose the one that they like best. Bathing facilities have also been provided to ensure that the Hot Springs remain clean and hygienic. Another well known hot spring is the Chubu Tshachu in Punakha. This hot spring is located by the banks of the Pho Chu River and is within a day’s journey from Punakha town. Dur Tshachu is located in Central Bhutan in Bumthang Dzongkhag. Situated in the village of Dur, this Hot Spring is renowned for its medicinal value and is known to cure body aches. Duenmang Tshachu is situated by the banks of Mangde Chu River. This Hot Spring is especially popular amongst the Khengpa (indeginous ethinic group of Bhutan) population who frequent it regularly. Gelephu Tshachu or hot spring is mainly frequented by the local residents but in winter people from all over Bhutan journey here to cure themselves of diseases. 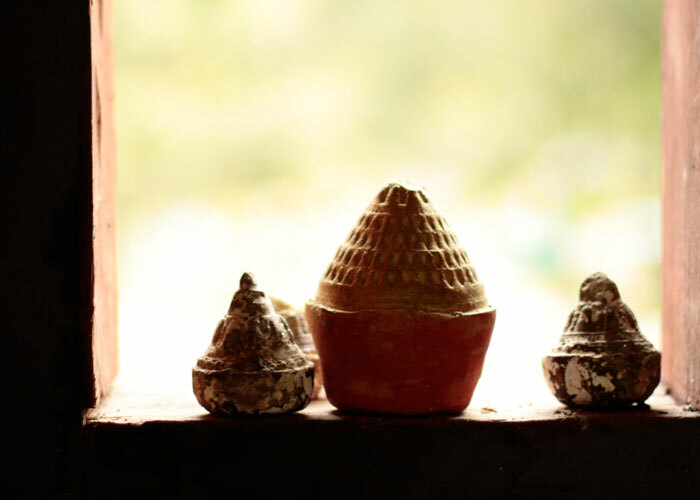 Visitors can also try out the ancient Bhutanese tradition of ‘Menchu’ or Hot Stone Baths. In this method water is heated by submerging red-hot stones into the bath and then used it to bathe and soak. This is a popular curative method that is used throughout the country. As one of the last strongholds of Vajrayana Buddhism, meditation and mediation retreats are a common practice amongst Monks and Buddhist practitioners in Bhutan. Small retreat centers and hermitages are located all over the country, usually next to temples, monasteries, and monastic schools. These retreats and meditation centers provide places of respite from the stress of everyday life. Devout Buddhists often venture into the mountains for months at a time to meditate. The retreats provide practitioners with the opportunity to draw upon their inner self and meditate upon the purpose of life. We can include meditation programs in your itinerary if you are interested. Additionally, most hotels also provide yoga sessions, retreats and meditation facilities within the hotel premises.